I confess: I can be a database geek. So, it's only natural for me to gravitate to other databases, be it for my hobbies in genealogy and knitting or my home fragrance business. My goal is to share with you today the importance of managing your contacts and information you can glean from them. As I stated last week, I manage my inventory through Stitchlabs. I was able to begin using this platform when the basic plan was offered for free. For other Etsy sellers, Etsy offers an application with Craftybase, which seems to be most similar. For your customers and prospects, you may need to track the origin of the sale - for example, is your customer from Etsy, a craft show, or the neighborhood? The benefit I found with Stitchlabs is the real-time sync with my Etsy shop. With every sale, a contact is created or synced, saving valuable data entry time. As you'll see in future posts, this sync also tracks your inventory and your sales. Of course, you can track this information with a simple Excel spreadsheet or even a table in Word. Your Etsy sales are also able to be exported, which can work as long as you copy and paste current month sales and update your existing file. You'll have to be sure to clean your file for duplicates should you choose this method. Invite customers to sign up for your newsletter, to follow you on Twitter, to like you on Facebook. Be sure to check for anti-spamming laws with Twitter and Facebook, as well as with Etsy and any other online vendor. Create newsletter specific to your wholesale accounts. Mail a "See What's New" postcard to customers, especially those who have lapsed over the past year. Identify your geographic spread. For example, the states I ship to the most are California, Ohio, Pennsylvania, Texas and New York. This is especially important with the recent increase in shipping rates. Understand the breakdown of your sales. For example, I learned 46% of my sales for 2012 came from Etsy, 28% from my wholesale accounts, 13% local customers, 11% consignment shops, and the balance from craft shows. This is great information to help me establish my 2013 sales goals and actions. And of course, know your best customers. I recently created a referral program to reward my best customers for their purchases. As my business continues to grow, I hope to be able to know just what my best customer's preferences are and to create target marketing plans for them. Some of this does require an advanced knowledge of Excel to be able to export your file and to manipulate your data into useful information. What do you use to track your contacts and how do you use the information? If you don't start today, even with a simple Excel spreadsheet. You'd be surprised just what you can learn about them! 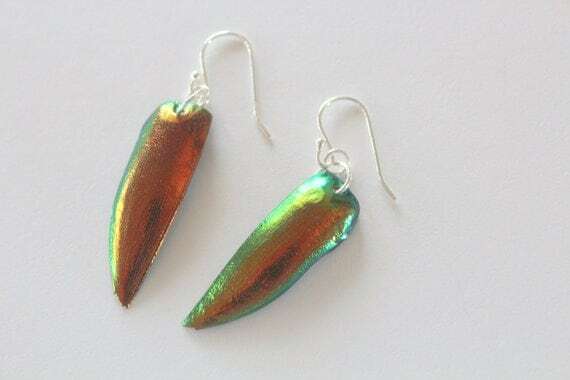 Every other Sunday I like to give thanks to a few of the awesome curators who have included my products in shopping collections, termed "treasuries", in the Etsy marketplace. Please take some time to shop these terrific finds and to view these other Etsy shops! As my Etsy sales continued to grow and as I began to participate in craft shows, I knew I needed a better method to track my inventory. Particularly before and after craft shows, it seems I was always writing my inventory on a note pad then transferring the information to an Excel spreadsheet, let alone it seemed I had no way to track my product in consignment. As before my wholesale accounts began to place orders, I realized my inventory conundrum was going to be even bigger as my sales grew. I began looking for an inventory management system, not quite knowing what I was looking for. In my "day" job, I manage a database for a non-profit organization, so I had some idea of the interaction and capability I needed. 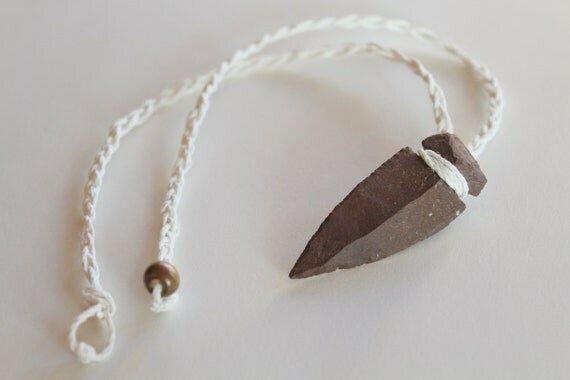 At that time, there was only one inventory management system that was fully integrated with Etsy, and it just so happened to be offering free access to its basic usage. The system I chose is Stitchlabs. Please know, this post is not a paid endorsement, and since I began using Stitchlabs, other inventory management systems are now available to sync with Etsy. The thoughts I share with you here are based upon my experience, and items you need to consider before committing yourself to any system. Contacts - Before adding my contacts to a database, I was managing my contacts through rogue spreadsheets: one for wholesale account, one for local customers, one for Etsy customers which I downloaded. Inventory Management - Stitchlabs has the capability to track how many units are complete, how many are in production, and how many have been sold. As orders began to increase in quantity, I had no way to manage how many units of 12 oz candles were needed or how many different products of one fragrance were needed. Order tracking - Etsy is good for simple counting of number of sales. But I had nothing to integrate my local customers let alone my wholesale sales into one information system. Expenses - Sigh. My business is still operating on a cash accounting basis (sometimes simple cash flow basis) and aside from basic checkbook accounting, I had no method to track profit and loss or cost of goods sold (an important factor which is extremely important as your business grows). Reporting - I had none. No way to track my best customer, no way to track my best sales. I knew from my general observation that tea lights are my best selling product, but it caught me by complete surprise that Lavender was my best selling fragrance. Integration - Direct import of Etsy sales is a huge benefit! Additionally, I want a system to which my sales reps can log in to place an order, eliminating the need for them to scan an order, especially one that may include credit card payment information (a huge compliance issue in my book!). My intent is to explore each topic on my weekly Wednesday blog posts. If you have a question or problem that you are trying to solve in your backend office that you feel can be answered in this series, please write it in your comments. Your questions really make it so much easier to look at each topic through another person's lens. My name is Antigoni Chryssanthopoulou, aka Inogitna. 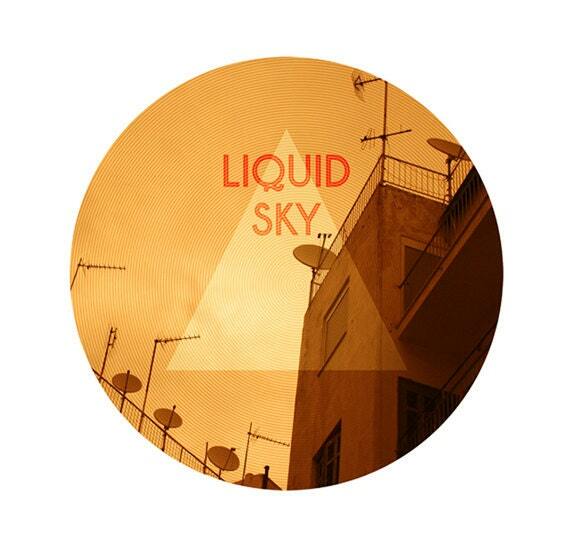 I was born in Athens and graduated from VAKALO School of Art and Design. I collaborate with various Advertising and Publishing firms, and at the same time, I undertake a great amount of personal projects as a Freelance Graphic Designer - Visual Artist. I love to create innovative and crucial concepts, I have a passion with photography and illustration, especially digital collages. 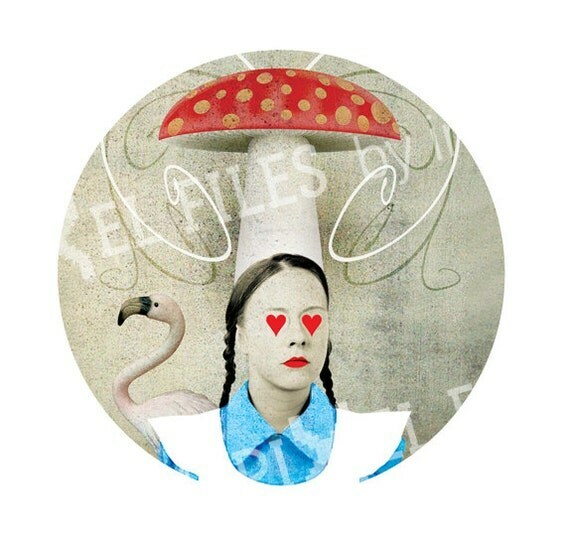 In my etsy store, you can find photography and illustration prints, digital collage sheets, graphic design (I can design your personal etsy logo and banner), and many more in the future! Inspiration is everywhere! Life is full of surprises and images. I am very much inspired by nature, but also the city fascinates – even its decadence! I love traveling, music, books, vintage stuff, and people. I like making new acquaintances and having friends. Finally, my greatest inspiration is humor, but at the same time I’m very attracted to the “dark” and mysterious! For my favorites, I would like to refer to some digital images I created recently. They are inspired by the "financial" crisis and its impact on the Greek "reality." Primarily on labor relations - contracts, and the "fall" of the Greek public services myth. Things change fast in Greece, it is difficult to overcome the feeling of misery sometimes, creativity is a great medicine! Outside of etsy, I love to Design, take photographs, listen to music, watch films, read, walk, think, dream, learn new things, taste new recipes, see my friends, travel - whenever I can. Earthy amber is predicted to be a leading fragrance for 2013, and I've created Amber Sandalwood as a custom blend to bring depth to my oriental sandalwood candles. Before I began making candles, I enjoyed Indian Healing created by a local store. With top notes of eucalyptus, this delicate fragrance is another custom blend ending with bottom notes of sage & lemongrass. Rosemary Mint is another custom blend bringing fragrances from our herb gardens. Invigorating and fresh, Rosemary Mint is a unisex fragrance all will enjoy! Sophisticated tea fragrances are also predicted to trend this year, so I've add White Tea & Ginger to join my Yoga Collection. White Tea & Ginger is similar to a fragrance sold by Bath & Body Works and is a fresh new scent for year-round! 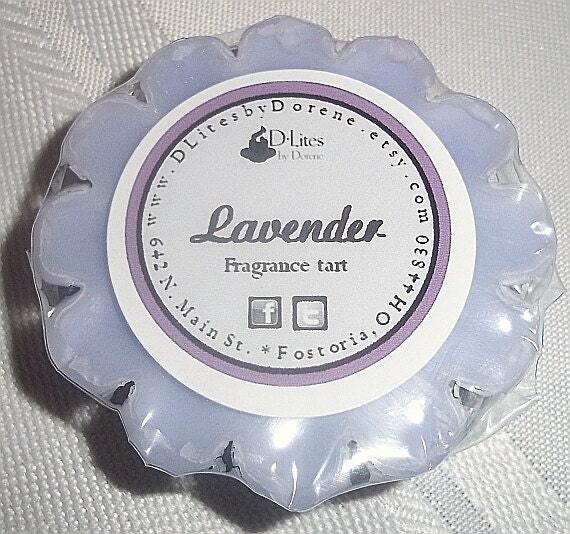 All fragrances will be listed on my Etsy site soon and are available through custom order anytime. Unfortunately, to make room for the new we need to move out some of the old. For a list of discontinued fragrances, please shop my clearance section. All discontinued fragrances are 33% off until they are gone! Every other Sunday I like to give thanks to some of the curators who have included my products in their beautiful shopping collections, known as treasuries on Etsy. Please take some time to view these gorgeous treasuries and to shop the stores! January Fragrance of the Month - VANILLA TOBACCO! I have to admit - Vanilla Tobacco is not a fragrance I could have concocted on my own. A coworker came to me one day saying that she fell in love with the cologne a family member of hers was wearing, and could I please replicate it? 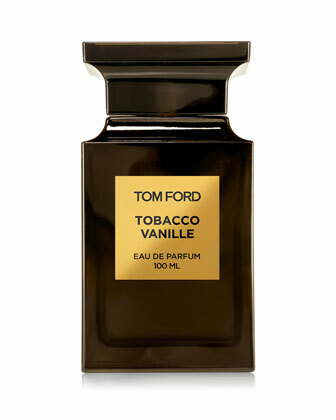 The fragrance was Tobacco Vanille, a unisex scent from Tom Ford. Really? Tobacco? I'm sure this is what you're thinking. I did too at first, but then I began thinking about the tobacco plant, not the burnt cigarette. 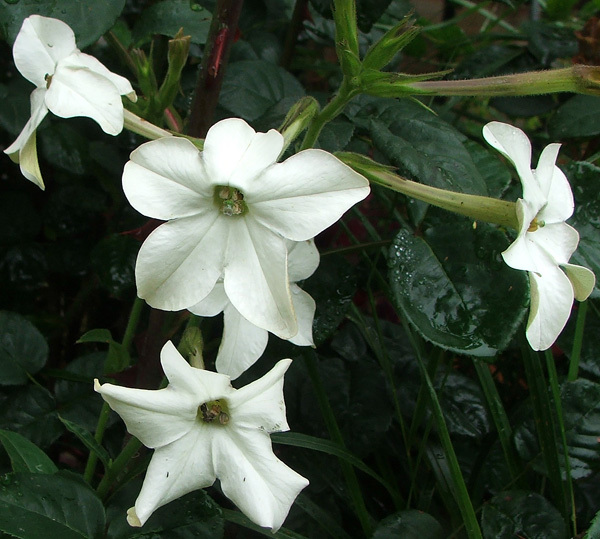 I prefer to think of the houseplant Nicotiana, a cousin to the southern crop. Thinking of tobacco as a plant was easier to think of it as a fragrance, slightly floral and slightly herbal. My first attempts at the fragrance were too vanilla. It took a few attempts to find the musky nuance. While the Tom Ford version speaks of notes of honey, it was the touch of Sandalwood my blend needed to find the undertones. Top notes begin with Tobacco, which is actually an herbal, slightly floral scent. 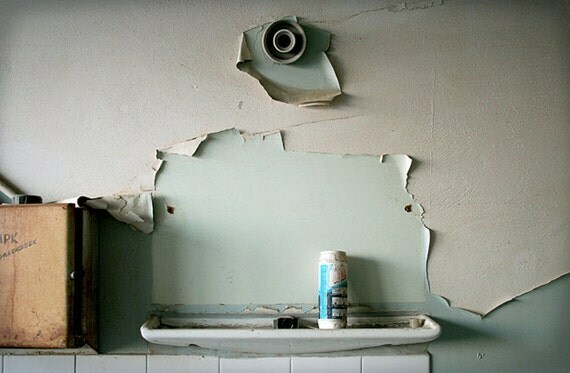 Don't think of Grandpa's pipe here!!! 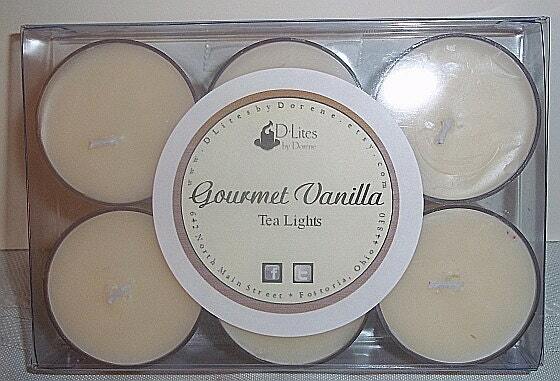 Middle notes bring out my rich Gourmet Vanilla, and the candle lands with bottom notes of Asian Sandalwood. Now, this is my favorite fragrance, and I'm so glad to offer this custom blend to you as the January fragrance of the month! 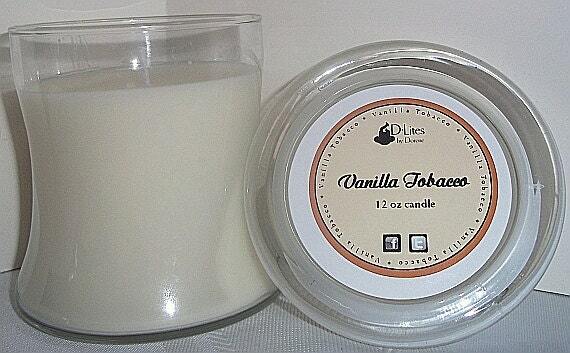 All January, Vanilla Tobacco is offered to you in all home fragrance products and 10% off. For a current listing of products, please see the Fragrance of the Month section of my shop. 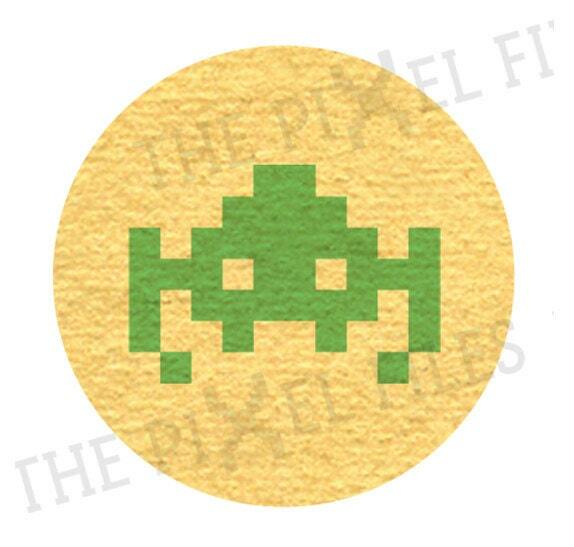 Today's Etsy shop review features Kelsey Payton of The Beetle Wing. Please take a moment to view these unique crafts! I love animals, I always have ever since I was little. My parents let me own pretty much any animal I wanted, and I've always been fascinated by birds. Anything with feathers I just love. So I have had the chance to own a variety of chickens, ducks, pigeons, geese, guinea, parakeets and peafowl throughout my life. 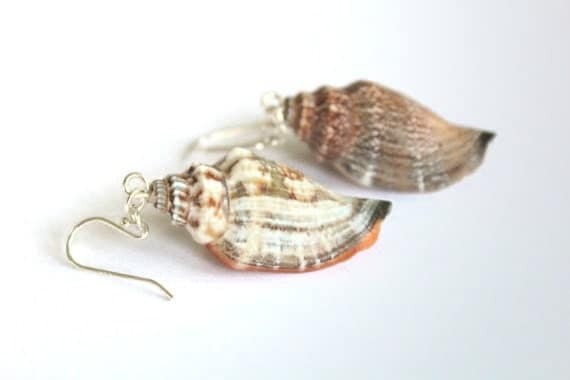 At my shop, I sell feather earrings and other animal or nature inspired items. Shell, Bone, Wood, porcupine quills and more. And I'm constantly experimenting with new materials and new designs. I can't stay hooked on just one thing, I have to explore all of the possibilities! Nature inspires me in almost all of my projects, It is a major factor and all of my projects. Nature is so full of interesting things. 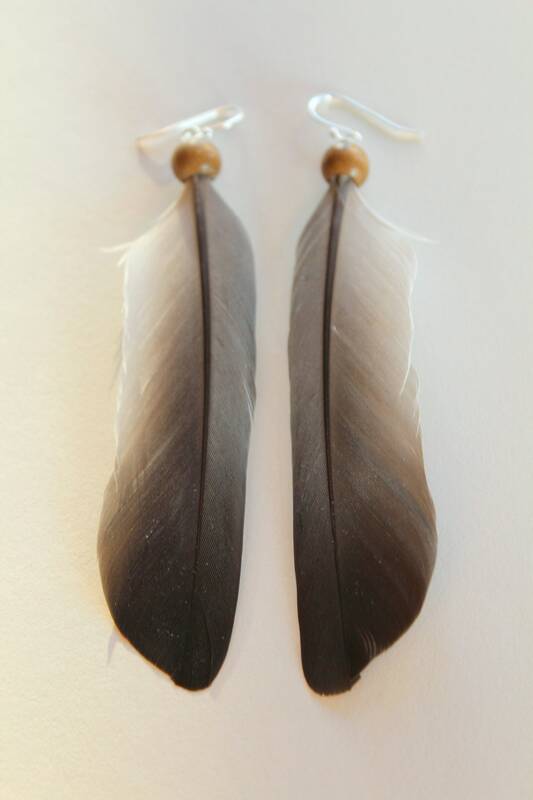 I'm proud of every item I make, but I have to say I'm most proud with the feather earrings I make. I take a lot of time making sure the feathers look just right and they are durable to wear. Outside of Etsy, I'm finishing school, taking care of my pets and just trying to enjoy life. My main hobby of course is Etsy, but I also collect salt and pepper shakers and do Photography. I don't have a full time job yet, but I'm hoping after school I can become and Art teacher or professional photographer. I'm also hoping I can get a YouTube account soon for videos of my birds and DIY crafts! There were quite a few ties in this year's list, so I chose to list my Top Eleven fragrances. 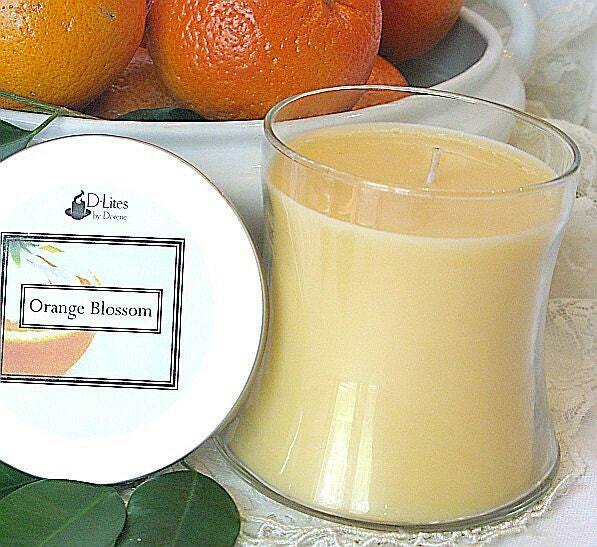 Orange Blossom is a custom blended fragrance I created early in 2012. I had read in Perfume & Flavorist that 2012 fragrance trends came from a perspective of "Wild Luxury Consumer" Orange Flower was second on the list. Blending orange and jasmine fragrance oils, I found a fragrance that my Florida customers consider to be just like the local fruit trees. Personally, I love this scent in the body fragrances I've developed. 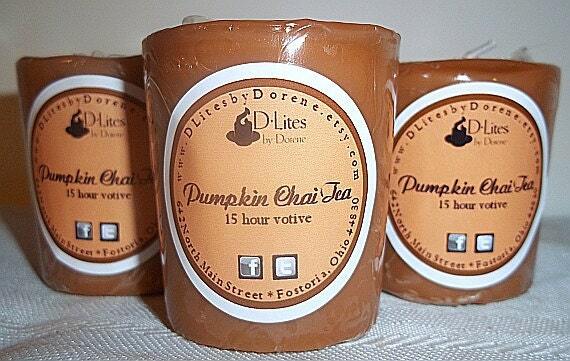 Pumpkin Chai Tea was another original creation from October 2011. I'm not sure I can tell you where my creativity for this originated, but I remember I was looking for a more unique pumpkin fragrance than pumpkin pie. 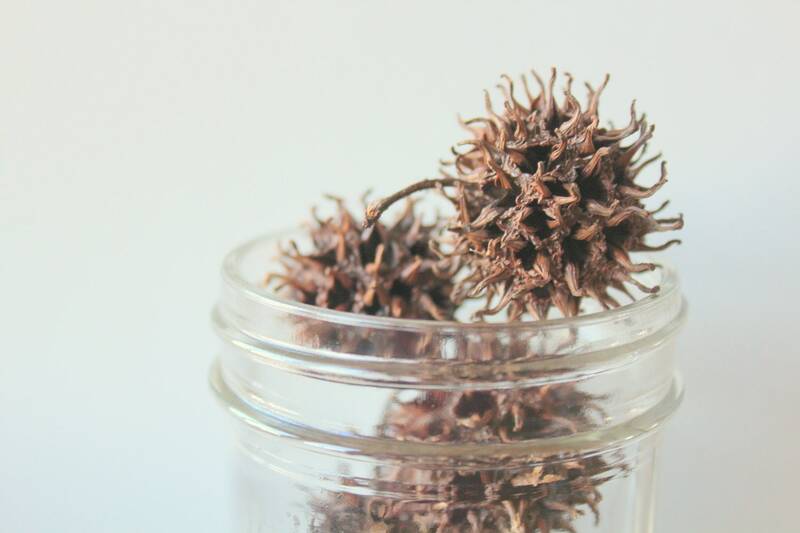 Pumpkin Chai Tea was the first of my custom blends and has been a top seller since that first fall introduction. 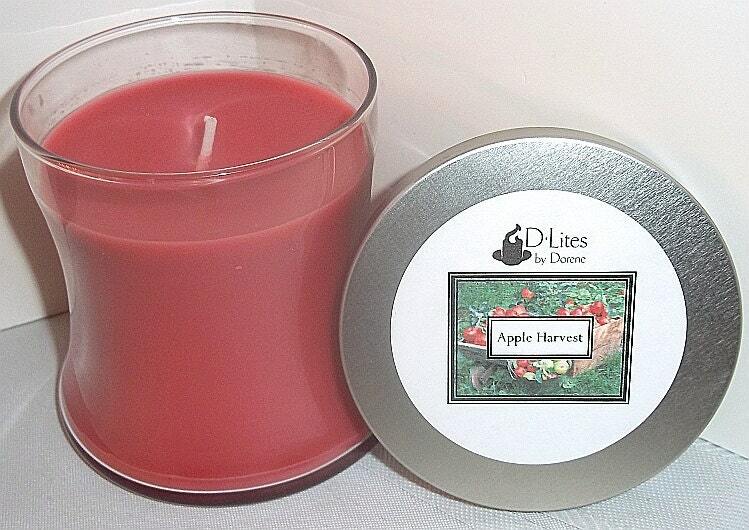 Apple Harvest is a true apple orchard fragrance, combining Red Delicious, Macintosh, and Granny Smith scents. If you love a trip to your local orchard, you will love this fall favorite! What can I say? Vanilla is the most popular candle fragrance across all candle companies, so the challenge is to find a vanilla that is special to you. Originally, I called this fragrance Very Vanilla, because that's what I thought it was. But as I was rebranding my product in the fall I realized this fragrance smells like a vanilla extract, so why not rebrand the scent as Gourmet Vanilla? Usually, I am not a floral person, so it's a challenge to me to include floral scents in my collection. What I love about Orchid Rain is that is certainly a floral, yet the spa-like additions of bamboo and watercress bring a light and powdery finish to a scent that isn't overly sweet. Rum Raisin has become a holiday classic, especially to my local customers. Combining rich caramel with butterscotch and vanilla cream, this luxurious fragrance reminds me of my favorite bread pudding! Both fragrances are similar to the national Y***** C*****, but hand poured for a personal touch! Home for the Holidays combines cinnamon and baking spices with a touch of pine and smell just like cookie baking day during the holidays! 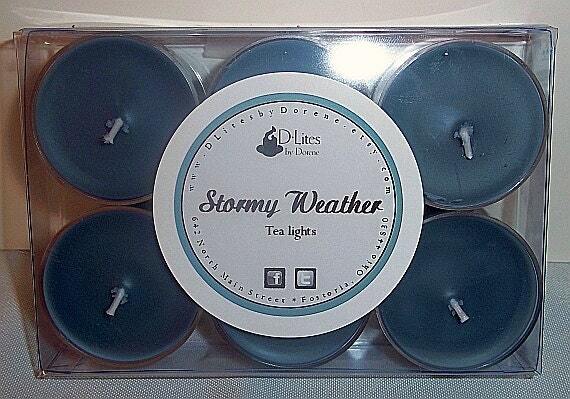 Stormy Weather became an instant best seller once I entered the wholesale market. Similar to Stormwatch, this unique fragrance combines lavender and ocean scents with a slight hint of spice and musk. 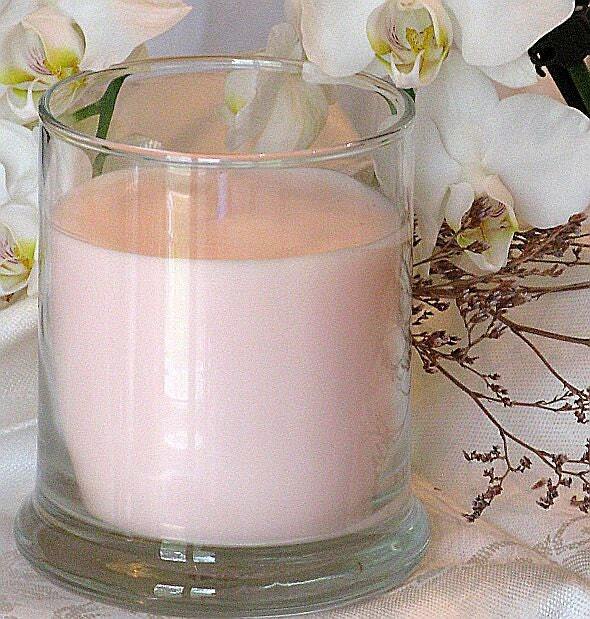 It was a favorite of mine before I began making candles, and I was so glad to find a similar fragrance to offer to you! 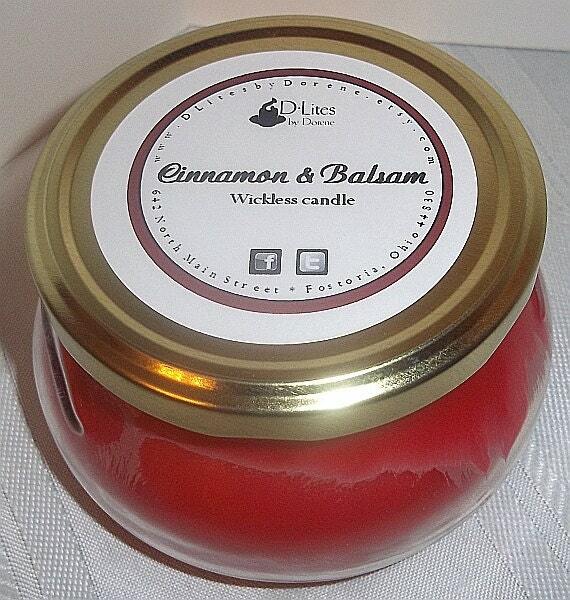 Cinnamon & Balsam is a custom fragrance I created last year. 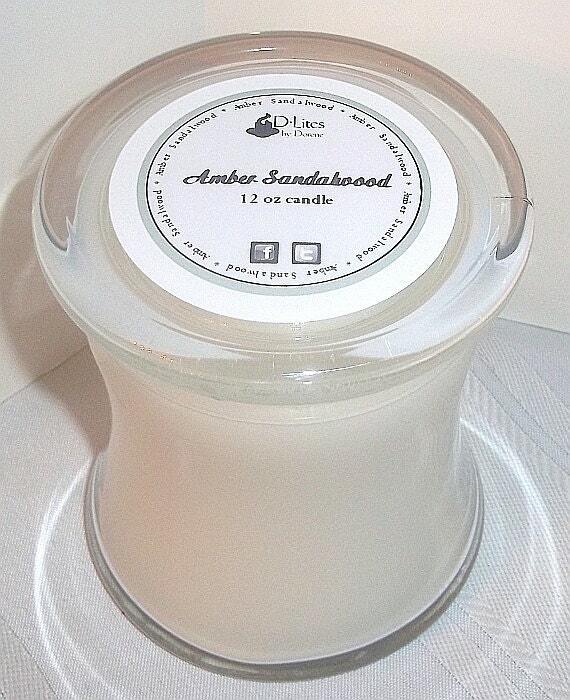 True story - I was attempting to create a Cinnaberry fragrance, and used Balsam rather than Bayberry. Well, sometimes best sellers are inspiration and sometimes perspiration! After much sweating and stewing, I decided to offer the fragrance as the mistake it was, and I'm so glad I did! 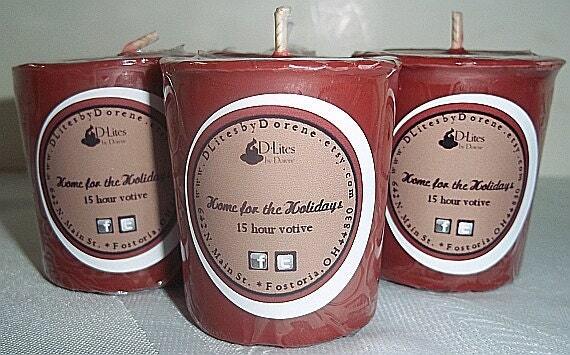 It is a strong fragrance and not for the faint of heart, but absolutely wonderful for the holidays! 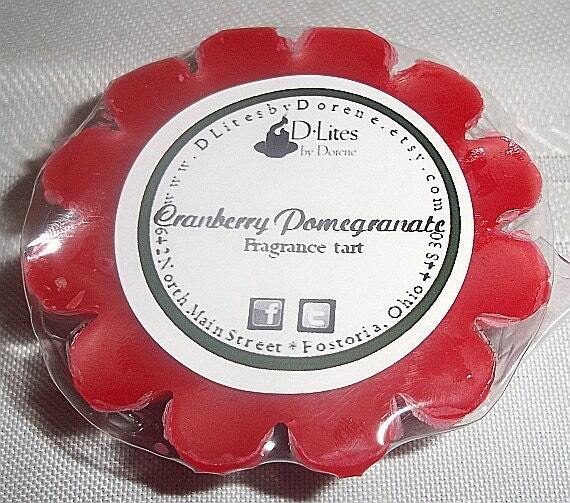 Cranberry Pomegranate is an unusual fruity fragrance for the holiday season. With top notes of the citrus fragrances it's named for, Cranberry Pomegranate has a secondary top note of bubbly champagne. For those looking for a fruity alternative to holiday fragrances, Cranberry Pomegranate is a perfect choice and can freshen your home year round! Of course. What else could it be? My Lavender is admittedly more floral than grassy, yet conveys the same sense of clean you'd expect from this eternal favorite. I wish I could invent a scratch & sniff application for your computer, your phone, or your tablet so you could smell on your own, but for now I'll have to rely on selling a few to you! So what's your favorite? What are your predictions for the 2013 Top Ten list? 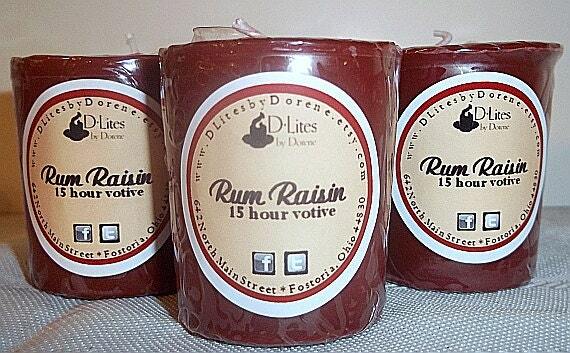 My offer to you, my loyal followers, is 15% off any of the fragrances listed above next time you shop D'Lites by Dorene. Just use coupon code BlogLover at checkout!